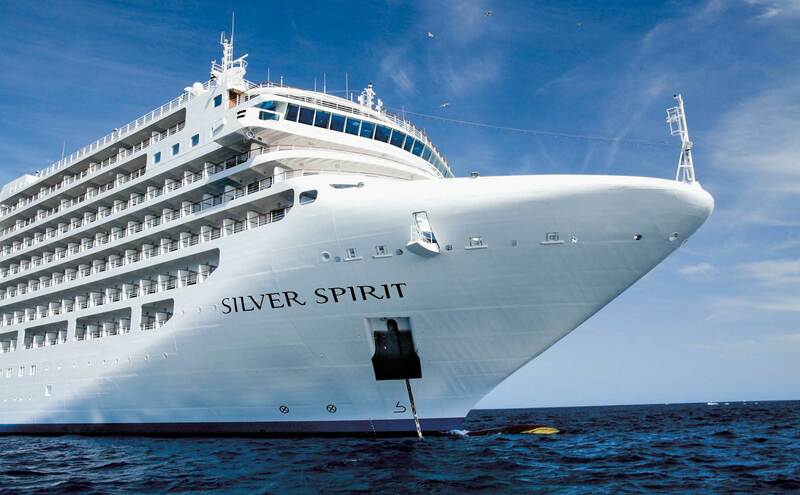 Welcome to the Silversea Academy! Our new online portal, created especially for the travel trade, is a hub for learning, promotions, community sharing, latest news, competitions and prizes. Learn all about Silversea and our products through interactive, bite-sized courses at home, work, or on your mobile. Sign up to the Silversea Academy to access our frequent agent incentive initiatives and win great prizes. 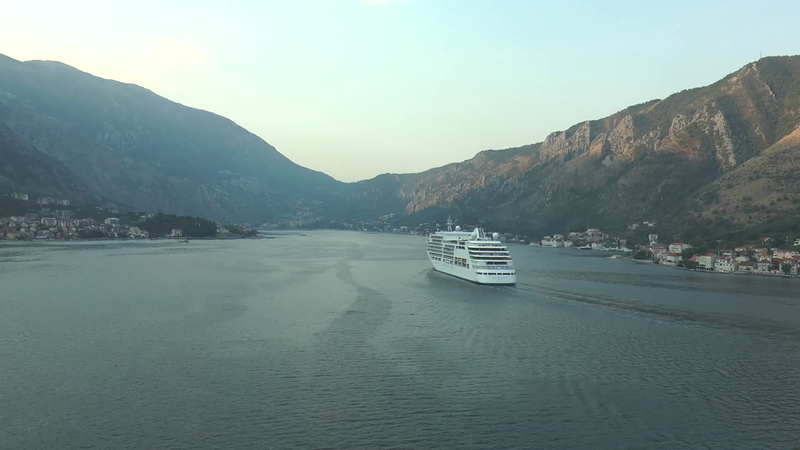 Download photos, videos, brochures and collateral to help you sell Silversea easier. Ask questions, share your knowledge, and get rewarded for your contributions to the community. We have designed a number of courses to make it easier for you to sell Silversea products. Rather than one training course, we’ve split our products into a number of smaller courses so you can learn what you need to. And the more you learn about us, the more of an expert you will become, and the more we will reward you! Apart from improving your Silversea sales potential, by signing up to the Academy you will have opportunities to enter competitions and draws to win prizes, places on fam trips and invitations to events and roadshows. Participate in live Q&A sessions with Silversea staff and other industry experts, ask questions in our Knowledge Forum and answer those of others to gain points and rewards. You can also access a wide range of useful images, videos and marketing material from our easily searchable agent library.